When will be Tabitha next episode air date? Is Tabitha renewed or cancelled? Where to countdown Tabitha air dates? 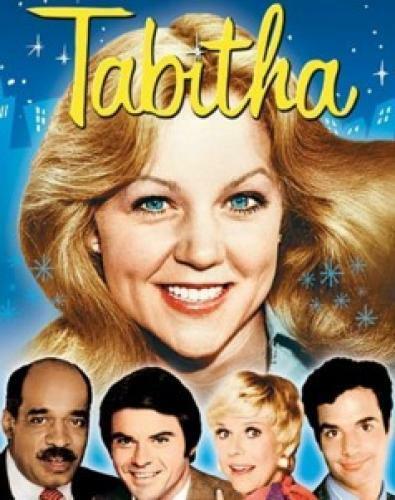 Is Tabitha worth watching? Tabitha Stevens and her brother Adam have all grown up, as she works in television but still has that magic touch. Paul Thurston is her love interest and is the egotistical star of The Paul Thurston Show, on the fictional TV station KXLA where Tabitha works as a production assistant. While a few of the cast of Bewitched make an occasional appearance on the series, there are also new members of the cast such as Aunt Minerva a meddlesome, but well-meaning busy-body who can't understand why Tabitha refuses to use her magic. Adam is also a warlock but never uses his powers and also pleads for Tabitha to keep them under wraps. EpisoDate.com is your TV show guide to Countdown Tabitha Episode Air Dates and to stay in touch with Tabitha next episode Air Date and your others favorite TV Shows. Add the shows you like to a "Watchlist" and let the site take it from there.